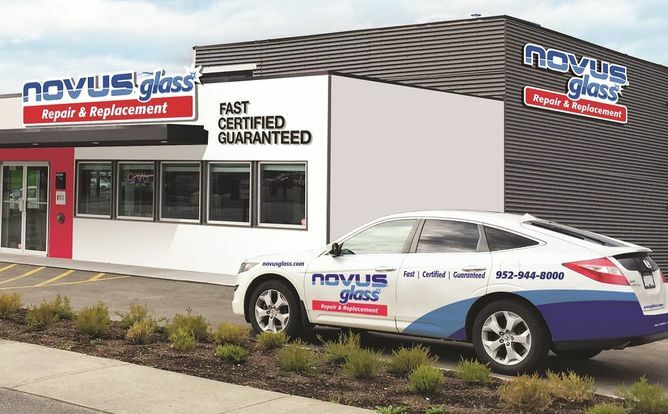 NOVUS Glass franchises are available across Canada. . Our franchisees have found success in both urban and rural markets. Wherever there are cars, there is a need for a NOVUS franchisee. To see what markets NOVUS Glass is actively seeking to serve, click here. Click here to learn more about mobile franchise opportunities! 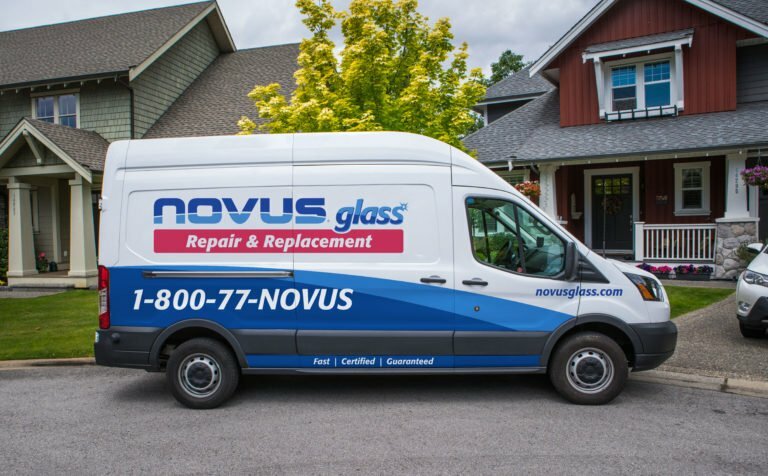 NOVUS Glass franchises are available across Canada. Our franchisees have found success in both urban and rural markets. Wherever there are cars, there is a need for a NOVUS franchisee. To see what markets NOVUS is actively seeking to serve, click here. Click here to learn more about fixed location franchise opportunities!